Free Preview! 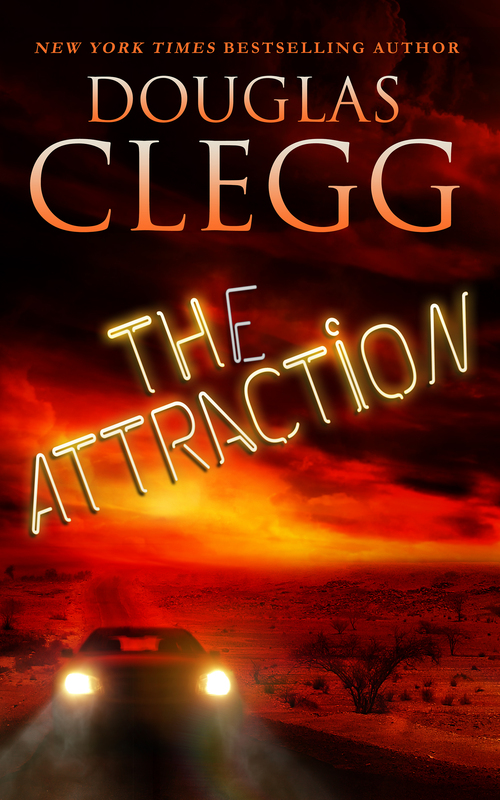 Click here to start reading The Attraction now. The Attraction is a drive-in movie-style horror chiller of roadside terror! The signs along the desert highway read Come See the Mystery! But some mysteries should remain buried forever — like the terrifying creature at the back of the Brakedown Palace Gas & Sundries Emporium. Read the Reviews – If You Dare! “…A vivid story that will separate the timid from their sleep and the bold from their complacency whenever they next visit a sideshow or museum mummy display!” – Midwest Book Review. “A terrifying quick punch of horror…” – Alternate Reality Web Zine Reviews. “I couldn’t put this book down. It grabbed me on the first page and wouldn’t let go…The story moves at an incredible rate and never lags.” – Horror World Reviews. *Note: All of the Dark Coming of Age series are stand-alones connected by a theme (Coming of Age), so they can be read in any order at all.